Classes are ongoing, year round and held every Monday evening at South County Community Center. Our class is located in Room #105. Aspiring artists of every skill level are invited to join. 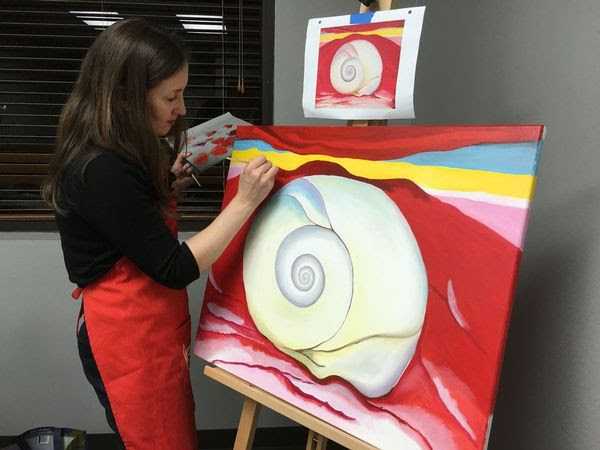 The classes are designed to help the beginning, as well as the advanced student achieve their artistic goals. Tuition: $35 per class payable monthly by cash, credit card or check payable to "Gary Hernandez". To join simply contact Gary Hernandez at garyhernandezstudio@yahoo.com A materials list will be provided upon enrollment in the class. 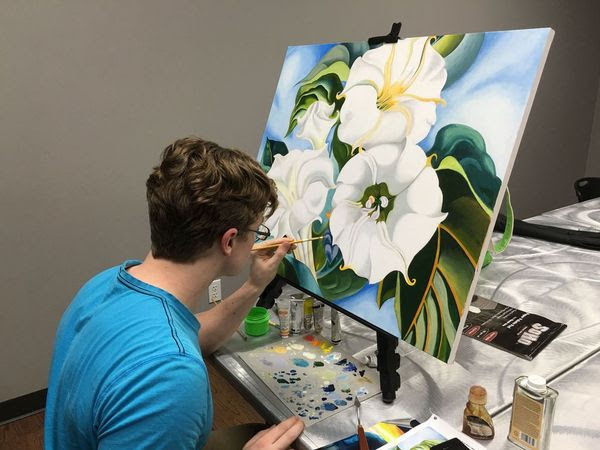 Join today and you'll be painting next week!